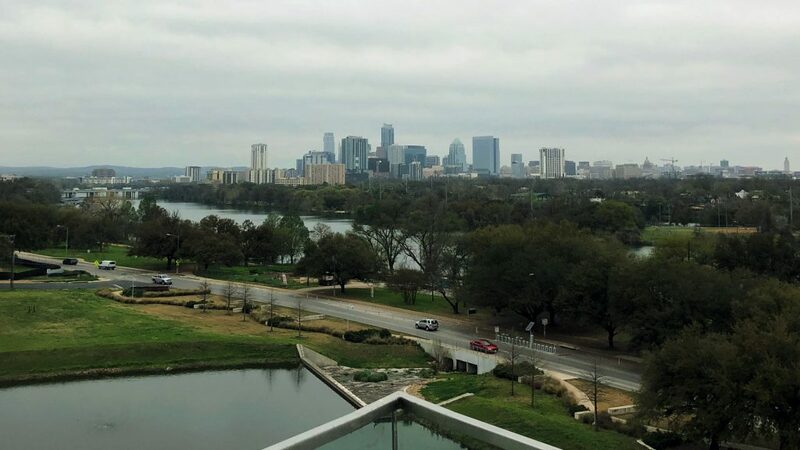 You are here: Home / News / 5 Takeaways from SXSW 2019: Neohelden in Austin, Texas! 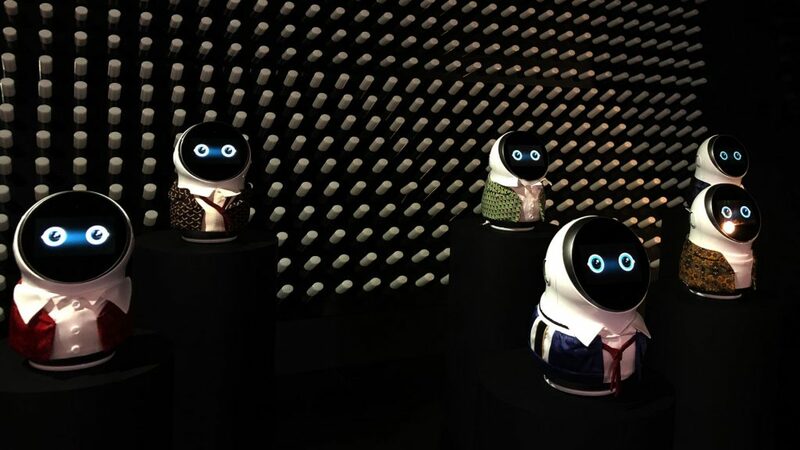 Will technology enrich human creativity? This is one of the many questions discussed at SXSW in Austin. Just as Austin is a somewhat unique city in Texas, SXSW is a rather unique conference amongst the many events we’ve visited so far. In this article, we’ll look into why that is and what we learned at SXSW. Unlike most tech-conferences, “South by Southwest” is a simultaneous gathering of film, interactive media, and music festivals: Nerds, tech-enthusiasts, economists, politicians, artists and many others mingle at SXSW and its countless side-events. This creates a unique vibe, that makes you feel excited about technology whilst also critically reflecting upon consequences and implications: SXSW paints a somewhat optimistic yet differentiated picture of the future. We – amongst other German startups – had the chance to visit SXSW, thanks to bw-i, our state’s competence center for the internationalization of business, science and research, WRS (Stuttgart’s office for economic development) and MFG, which supports Baden-Württemberg’s media and film industry. With that, we were able to take part in SXSW German Haus’ program, network with delegates from all over Germany, and participate in events such as the “Berlin Beef Bus” tour (which all were great, by the way!). SXSW has so much to offer, that it’s really hard to choose what to do and where to be – you’re almost always accompanied by “FOMO” (Fear of Missing Out). To give you an understanding of what’s happening on Saturday at 1pm: Marc Cuban is being interviewed at TwitterHouse, Trevor Noah (Daily Show) discusses the future of media, researchers explained how they take pictures of black holes, and corporate VCs discuss their effect beyond “big checks” – and there’s 20(!) more talks happening simultaneously. 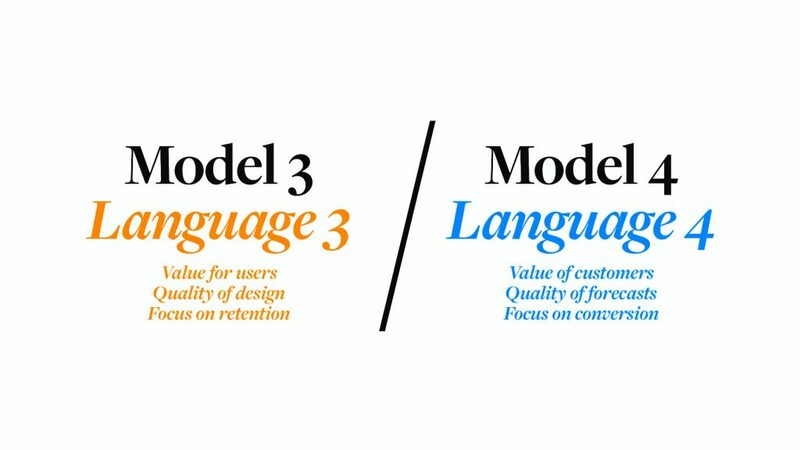 What really stuck with me is the difference between “value for users” and “value of customers”. Whilst this might sound somewhat similar, the underlying assumptions and goals are miles apart. KP Frahm, head of innovation management at DPA, and Wolfgang Wopperer-Beholz introduced their approach on fostering a shared language for innovation at SXSW. 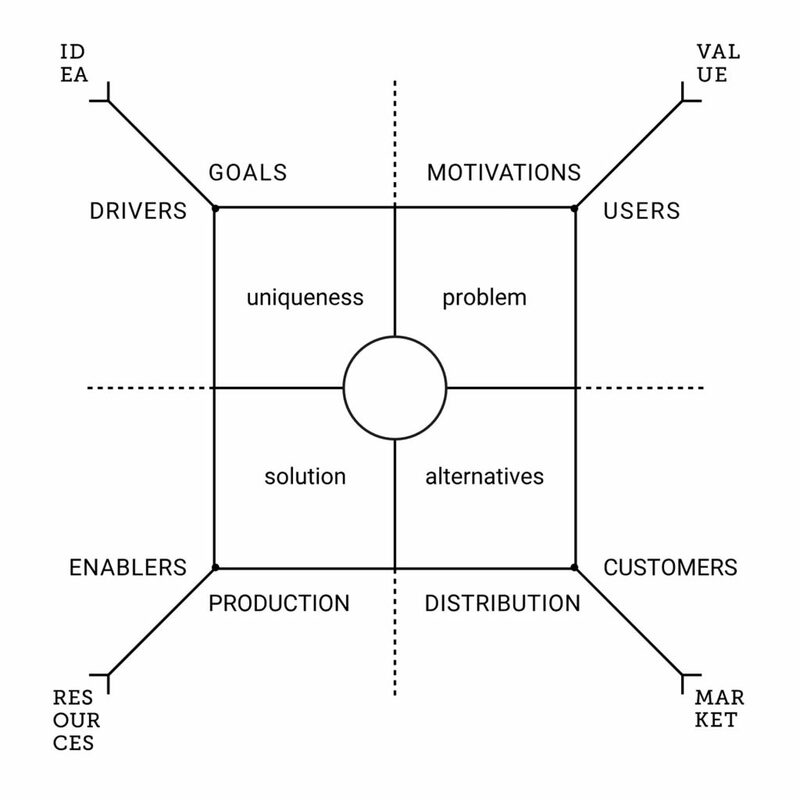 They developed a framework called “Product Field”, which helps teams to build better products by sharing the same understanding of their idea, values, customers, and resources. At Neohelden, before we even legally incorporated our company, we invested a lot of time in discussing these “underlying assumptions” and developed a “manifesto”, where we defined how we want to work together and what we’re trying to achieve. So far, this has paid of manifold for us, and we can’t emphasize the importance of a shared language enough! At the Central Intelligence Agency, they’re all about intelligence, data, and finding answers to important questions. However, these questions tend to be of complex nature and aren’t easy to answer: “What happens, if global food supply suddenly fell short?”, “Where is person X?”, and “How will climate change impact access to fresh water supplies?”. Finding answers to these questions requires agents and analysts to work in unknown territory, and to look beyond what’s obvious. This is why the CIA set up a taskforce within the Directorate of Analysis, that focuses on bringing creativity-techniques to the organization. They aim to open up (i.e. diverge) the room for finding possible answers, instead of prematurely narrowing it down to single answers. What do wombats, wolves, wood ducks & otters have to do with the CIA? The quintessence of their talk: The Wombat encourages you to reframe problems to open-questions starting with “What might be all the ways…” – if we want to have creative answers, we have to ask different questions! The Wolf shall remind you to explore answers outside your box, i.e. outside your professional field: How would a [insert profession here] go about solving your problem? Wood Ducks encourage you to seek inspiration from anything and to use analogical thinking to look at your problems from another perspective. And finally, the Otter breaks patterns by looking at the status quo and finding ways to make the status quo “untrue”. The full version of their talk – which was an excellent delivery – including their slides can be found here. SXSW is spread all over Austin. While the main talks take place at the Convention Center or at the Hilton Hotel, there’s lots of cool stuff happening all over the city. We especially found side-events to be extremely valuable and insightful: Whether that’s Mercedes’ EQ house – where Guy Kawasaki and Amy Webb held sessions in a cozy setting –, or one of the many exhibitions of Sony, LG, inc magazine, a Game-of-Thrones-style “Bleed for the Throne” event or Amazon’s experiential marketing campaign for their new Prime TV-series: Just go explore – and you’ll be pleasantly surprised! Waiting an hour or even longer in line for talks seems to be a typical SXSW-thing, so much that it’s celebrated to be a part of “SXSW-experience”. The bad thing: It eats up lots of time. The good thing: You’ll share the experience with fellow SXSWlers and can have great discussions. However, waiting in line does not guarantee a spot in one of the many highlight-sessions, so you might as well want to walk through SXSW’s trade show or join other, random sessions. Almost by accident, I happened to be in a talk on how the NFL and their teams use data with NFL’s VP of Emerging Products and Technology, Matt Swensson – and did you know that the NFL now collects more data within just two weeks, than they did in their whole previous existence? Austin has so much to offer beyond SXSW’s regular schedule – whether that’s one of the side events, visiting one of the many bars in Austin’s 6th street, or diving into Austin’s ecosystem. 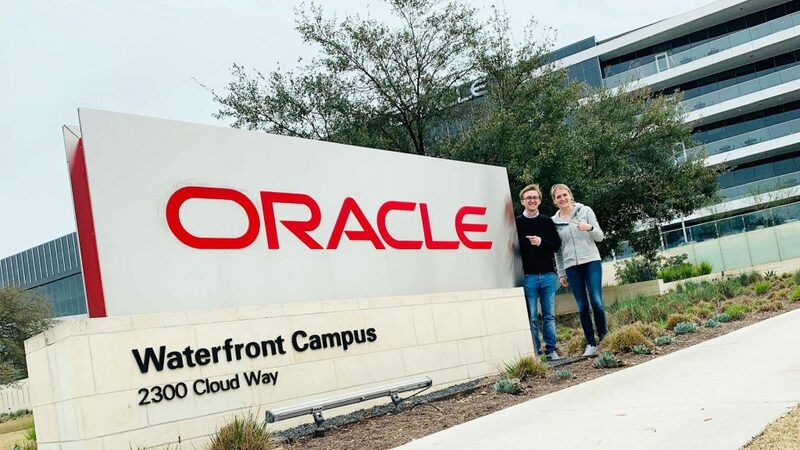 We, for example, had the chance to visit Oracle’s Austin campus and discuss their programs for startups. As mentioned previously, SXSW had a unique vibe and didn’t feel like other conferences – which is why we’re exceptionally grateful to Cornelia Frank and the team of bw-i and MFG, who enabled us to experience SXSW and to introduce our AI-assistant Neo overseas! 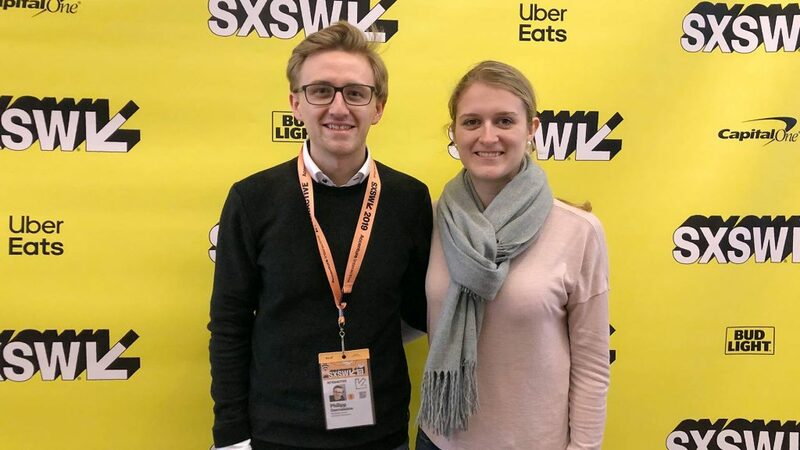 We hope to see more of these programs in the future, and wish the next generation of German delegates an insightful SXSW 2020! Philipp Csernalabics is Co-founder and CXO at Neohelden.